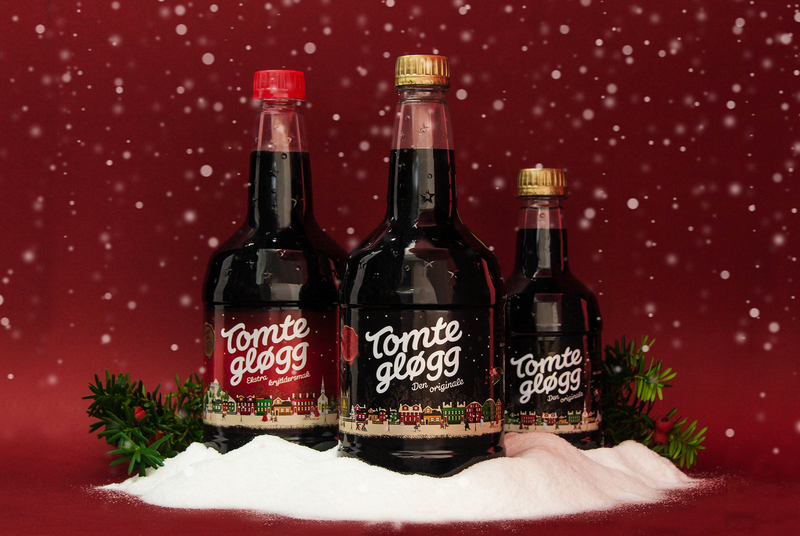 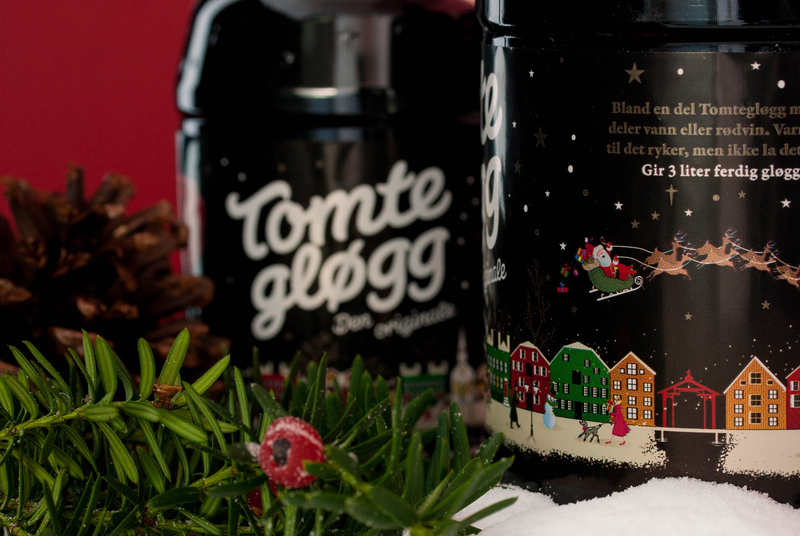 In a market situation where the biggest challenge of recent years has been a general decline in the market for gløgg, Orkla wanted to both strengthen the brand and re-establish the product to a wider audience through consolidating it’s position as the ultimate Christmas drink. 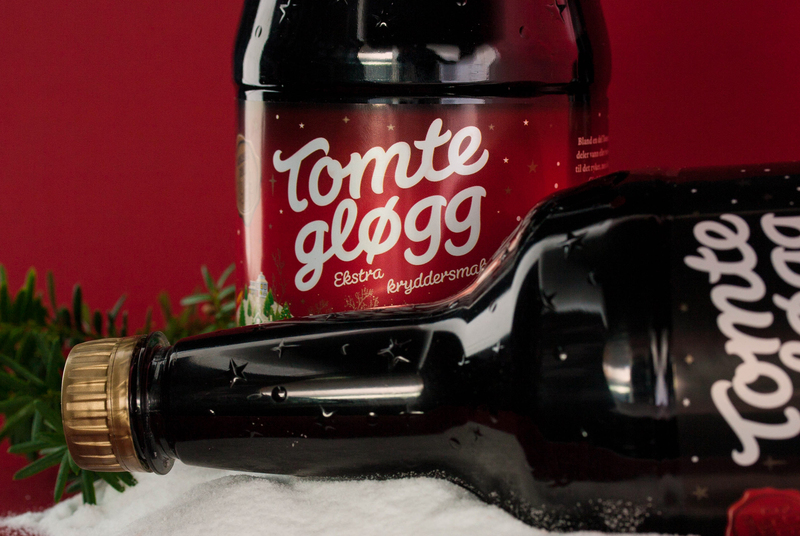 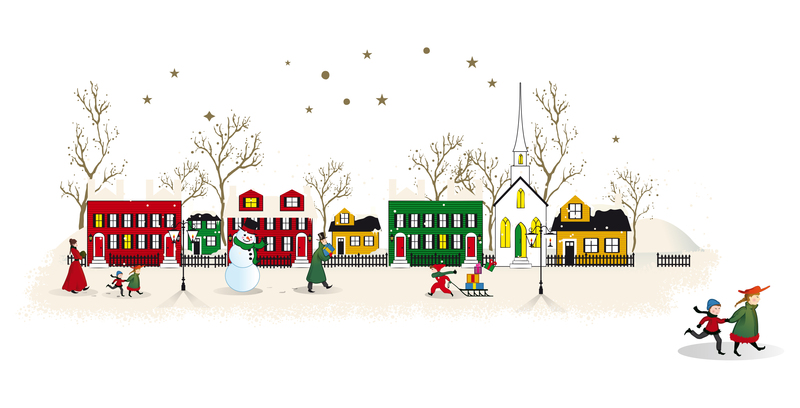 To achieve this we’ve made Tomtegløgg a universe of it’s own. 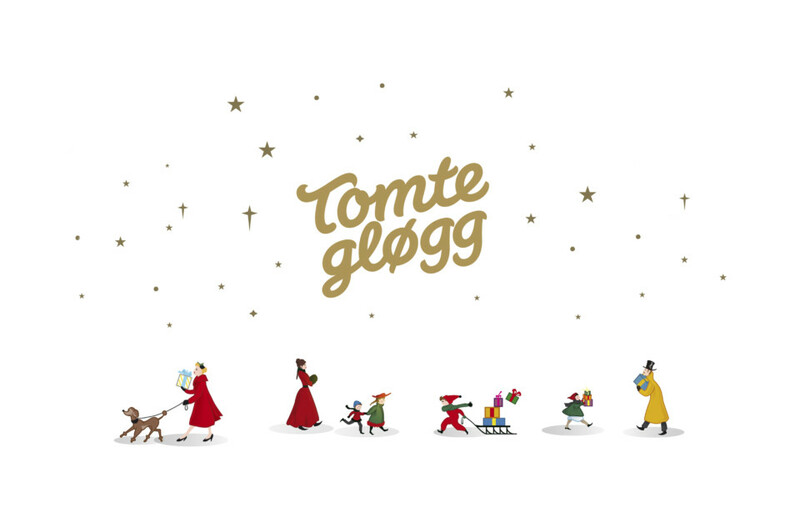 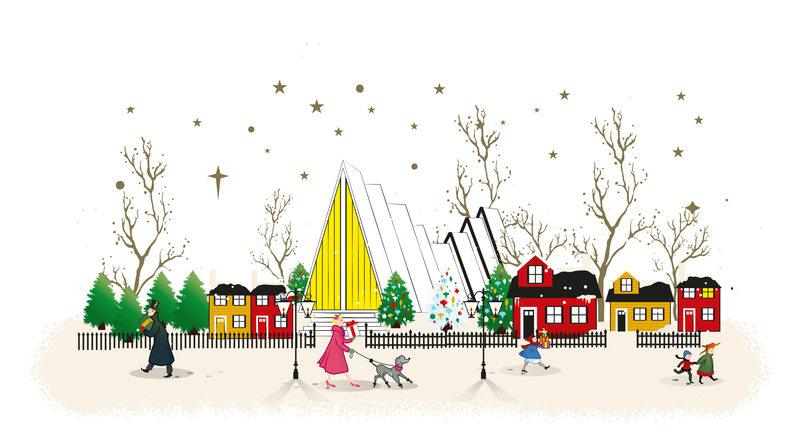 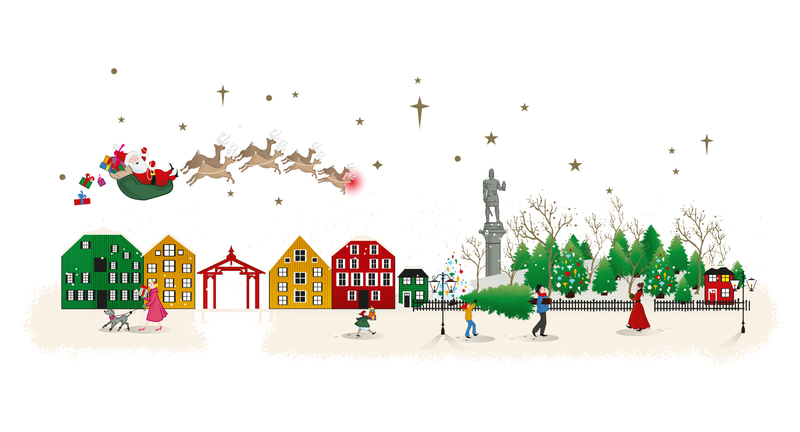 Through a series of different designs, we take a look at the Christmas spirit in different parts of Norway, letting the consumers find their own city “hidden” in the miniature world of Tomtegløgg. 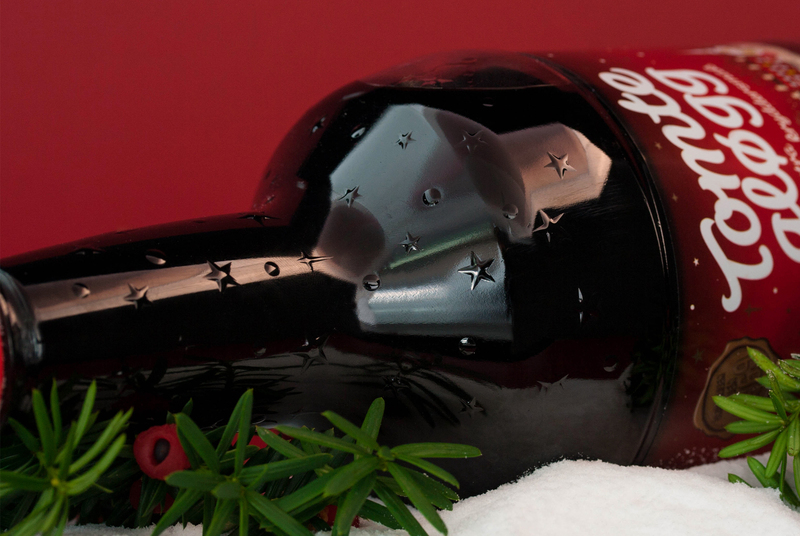 It’s campaignable in the future, and it engages our audience in a new way. 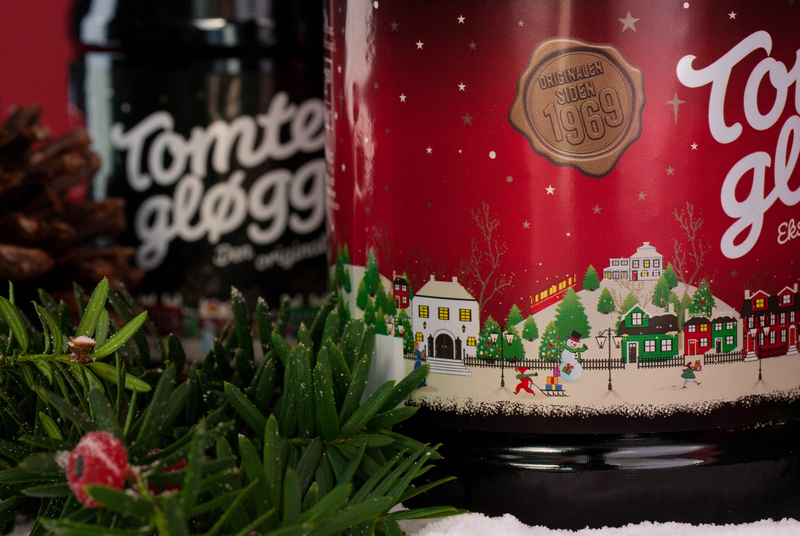 Working tightly together with the industrial designers at Hugo to create a brand new bottle design as well, we could let the label elements flow seamlessly onto the bottle construction, letting the Christmas magic surround the whole product.